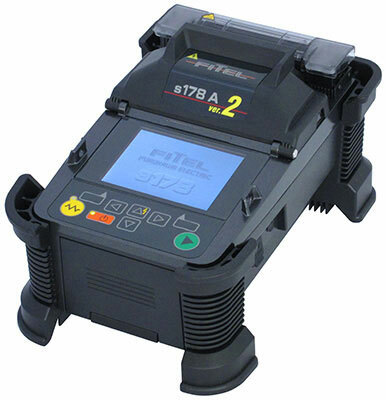 The FITEL S179 Hand-Held, Core Alignment Fusion Splicer offers powerful performance, delivering fast and reliable optical fiber splicing even under harsh environmental conditions. By combining speed, precision, durability, portability and state-of-the-art communication methods in one unit, this fusion splicing machine opens the door to an entirely new range of applications. 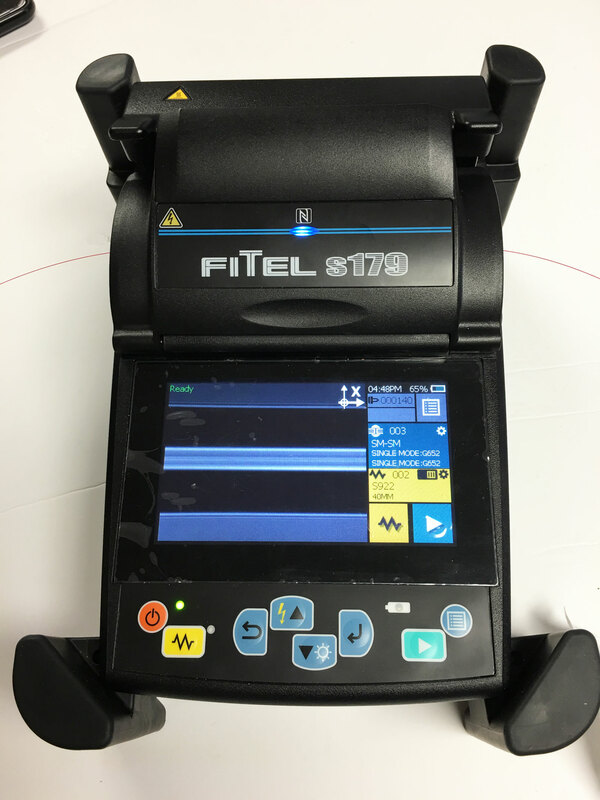 The FITEL S179 Fusion Splicer is completely suitable for use with all Metro, LAN and FTTx fibers, including ultra bend-insensitive fibers. 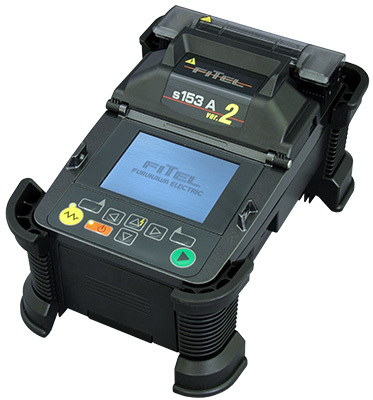 The Fitel S123C V2 Fusion Splicer offers speedy operation for FTTX, LAN, backbone or long-haul installations. The lightweight, durable metal body frame and rubber protection corners provide robust protection, enabling use in challenging locations without compromising splicer performance. The Fitel S153A V2 falls between a fixed V-groove splicer and a full core alignment machine. The s153A V2 has an active 3 Axis alignment system which delivers low loss splices whilst eliminating errors found in fixed V-groove machines. 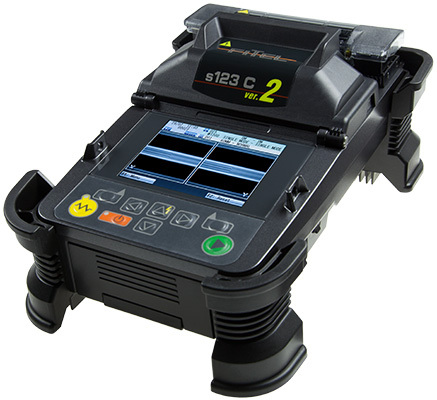 The Fitel S178 V2 is a hand-held Core-Alignment Fusion Splicer. By combining speed, precision, durability and portability in one unit, the S178 V2 Fusion Splicer ushers in an entirely new range of applications for core alignment splicing. 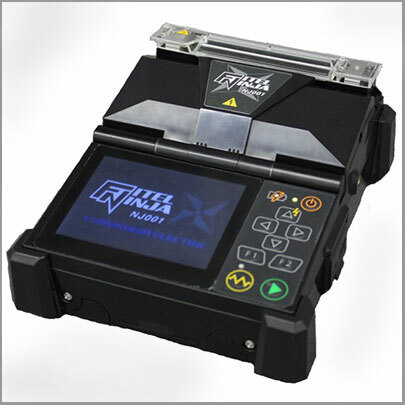 The FITEL NINJA NJ001-3 Hand-held, Single Fiber Fusion Splicer delivers fast and reliable fiber splicing under even harsh environmental conditions. Combining portability and ease of use in a ruggedized body, the NJ001 offers powerful splicing performance with the durability needed for use in the field.